Note: The 8 Hour IDI Class DOES NOT satisfy the 8 Hour Aggressive Driver course requirement or the “Driving While License is Suspended” course requirement. 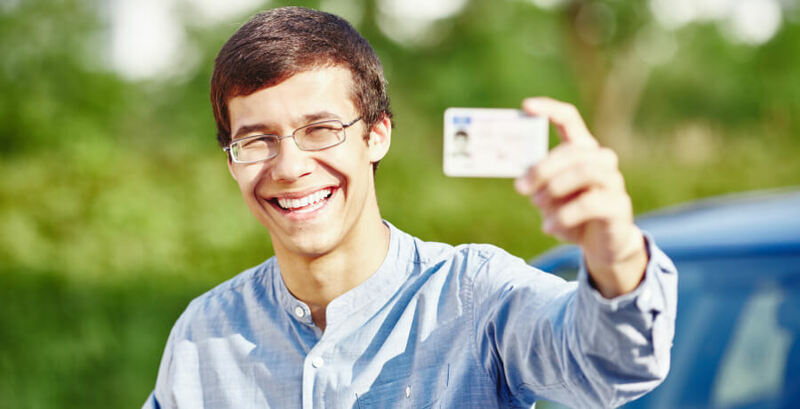 3) 12 Hour Traffic School (ADI) – Suspended License / Hardship License. After you complete the 12 Hour Aggressive Course successfully online, ADES Center will email you the Completion Certificate for your records. – The 12 Hour ADI Class is available online only in English. Students may take the 12 hour ADI class in person in Spanish in our Tampa office. Click here to register for our Spanish 12 Hour ADI Class in Tampa. 4) Florida Traffic Law and Substance Abuse Education (TLSAE) – Course for New Drivers that can be taken online. This course is required for new drivers. As of November 7, 2018, ADES Center currently maintains a 4.9 rating on Google out of 179 reviews. You can see some of our reviews below. We would be honored to welcome you as a new Florida traffic school student so we can show you why our customer service makes us one of the most highly rated traffic schools in Florida. This class was awesome…. I did not want to come but Leonor made it super fun and enjoyable. I recommend it to anyone if you need to take a class due to your license. Fun active and enjoyable. Highly recommend! Learned a lot. Very helpful and I thoroughly enjoyed the course. The staff was great. This is by far the best traffic school I have attended. Of course, everyone has different levels of knowledge, but this class (and instructor) has an engaging way of teaching and making the class enjoyable. I would definitely recommend this class to anyone. The class certainly makes you think, and want to drive better. And more fun than expected. The teachers are great. I would recommend this class if you had to attend a driving school for whatever reason. I of course didn’t want to attend but once there Mrs. Leonor made the time worth while. With the information given I can say it made me open my eyes to the way I drive. Thank you.